Dream-pop duo Beach House have announced dates for their upcoming North American headlining tour in support of their latest album, 7. The band play a handful shows in Australia and New Zealand this month before making their way to the U.S. in late April for a scant mix of West Coast shows, East Coast shows and festival dates. Their current itinerary runs through August. 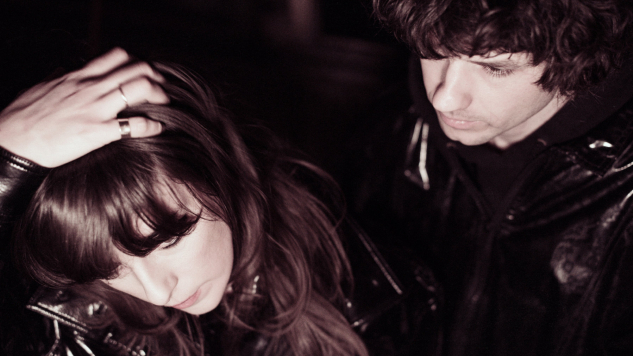 Listen to Beach House’s 2010 Daytrotter Session and check out whether they’ll be playing in a city near you below. You can purchase tickets and let the band know what songs you’d most like to hear on the setlist here.